Which is your fave Cute/Romantic/Hilarious Strobe Edge Moment/s?? 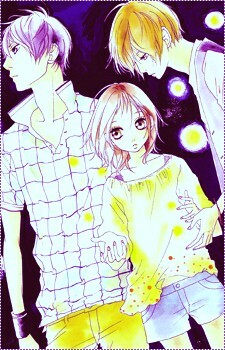 I just finished reading this manga and I love it!!!! One of the best mangas I've ever read. If they did it, and made it into an anime, then I really hope they won't disappoint us.. and make it a great, well-created anime.